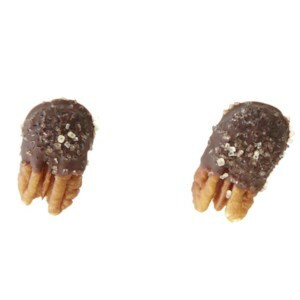 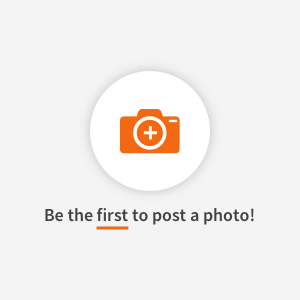 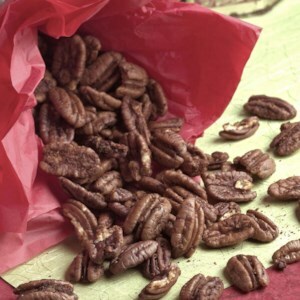 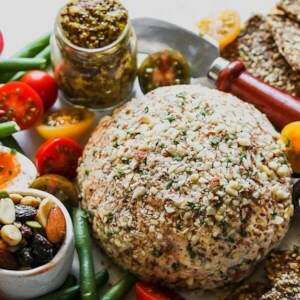 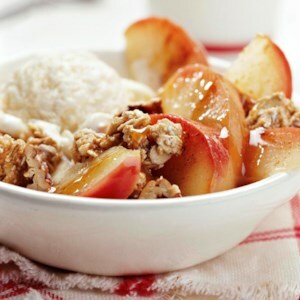 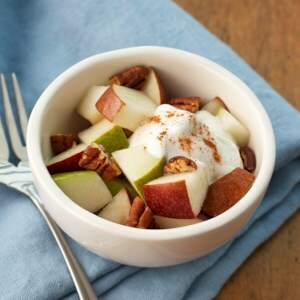 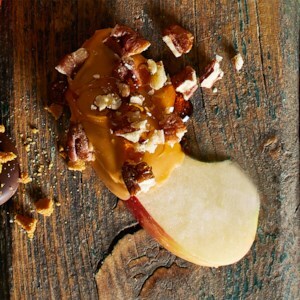 Find healthy, delicious pecan snack recipes, from the food and nutrition experts at EatingWell. 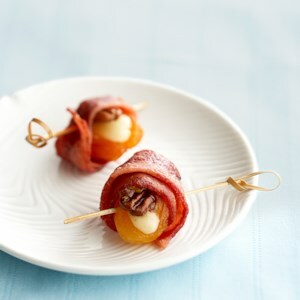 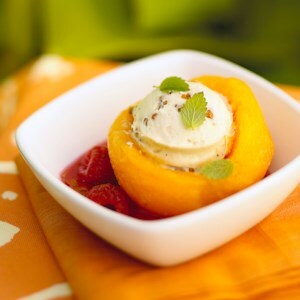 Dried apricots are stuffed with provolone cheese and pecan halves, then wrapped in bacon, baked, and served warm for a fresh take on a favorite appetizer. 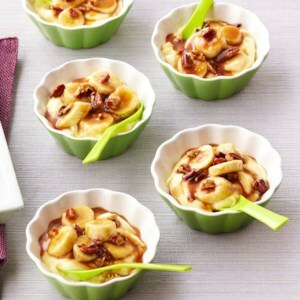 This simplified version of bananas Foster uses instant vanilla pudding and caramel ice cream topping to give it its classic flavor without the fuss. 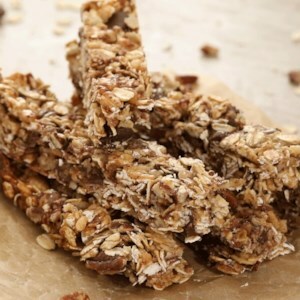 Here, graham cracker crumbs, dates and nuts are folded into beaten eggs and sugar to make a wonderfully chewy bar that's much lighter than traditional recipes. 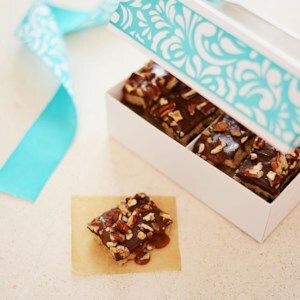 French for “tiles,” these delicate tuiles are so-named because their curved shape resembles the clay roof tiles of houses in southern France. 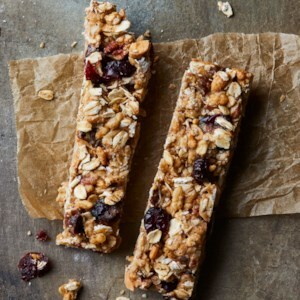 Granola bars are a snap to make--keep a batch of these on hand for when hunger strikes. 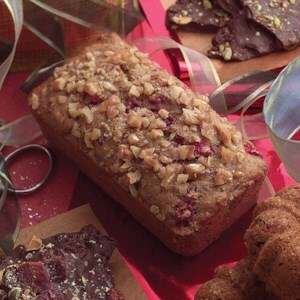 Pecans are ground into a nut butter, which forms the base of these wholesome treats. 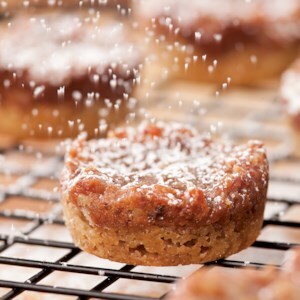 Baking these scaled-down snacks in mini muffin pans is a good way to control portion size. 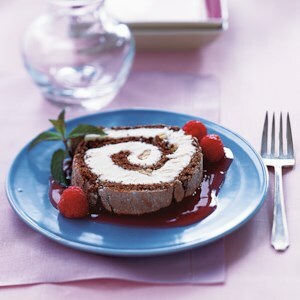 If you do not have a mini muffin pan, spread the batter in a 9-by-13-inch baking dish (coated with cooking spray) and bake at 350°F for 15 to 20 minutes. 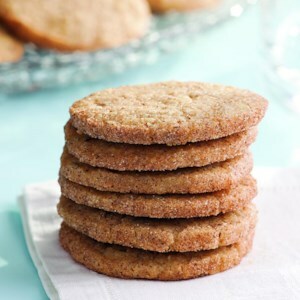 Let cool in the pan, then cut into 24 squares.